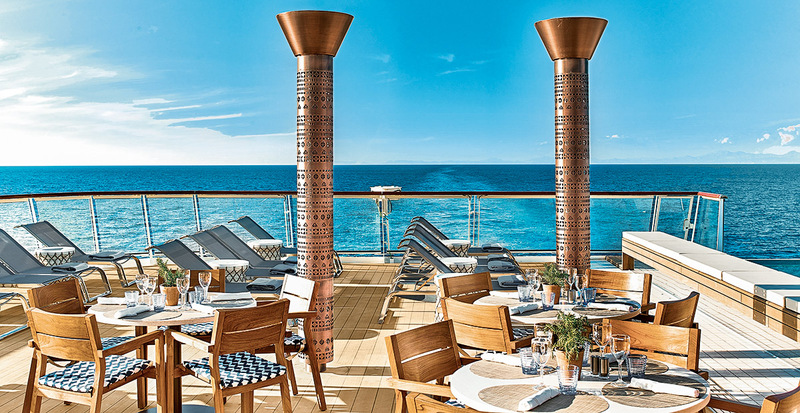 Experience the Caribbean and the Mediterranean differently — up close and in depth — on one of 10 new Viking ocean cruises. In the Caribbean, immerse yourself in the British, French and Dutch cultures of the Lesser Antilles. 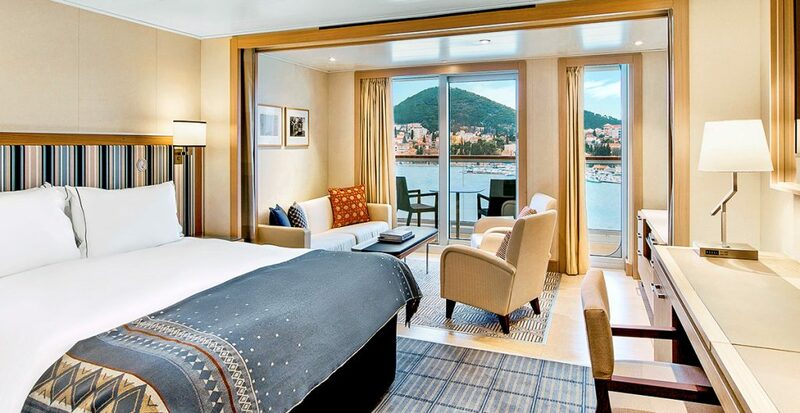 Or discover the heart of the romantic Mediterranean along the beautiful coastlines of Spain, France, Italy and Corsica. You’ll explore your destinations the way they were meant to be explored, with delicious meals inspired by authentic regional flavors, enriching Destination Performances, fascinating onboard lectures and more, all on board their small ships, accommodating just 930 guests, giving you access to small ports that larger ships cannot reach and an intimate onboard environment with like-minded travelers. Let us reserve your spot on a culturally enriching Caribbean or Mediterranean itinerary with Viking.